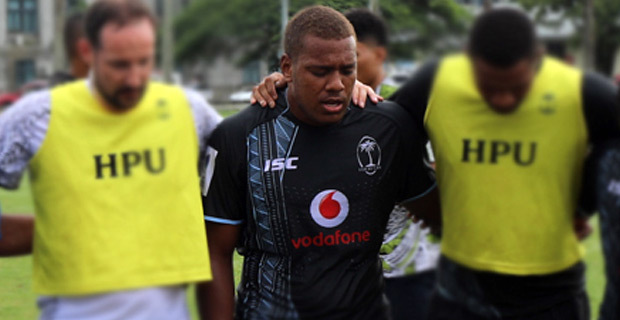 Vodafone Fiji Under 20 Team Captain Tevita Ikanivere says he is confident with the squad that he is leading to the Oceania Championship in Gold Coast, Australia later this month. Ikanivere says that he has learnt a lot from senior players, Mesulame Dolokoto and Frank Lomani. Meanwhile, Coach Kele Leawere says that have been training for 8 solid weeks and the players has been really committed. The Vodafone Fiji Under 20 side plays New Zealand in its first game at 7pm on the 26th of April they later face Australia at 9pm the 30th of April.